Moles are the most common skin growth and there are several reasons to have them removed or checked. Moles that appear to be changing or any new moles after age 30 should be checked by our team. If they have atypical features, they are shaved flat and sent in for biopsy. 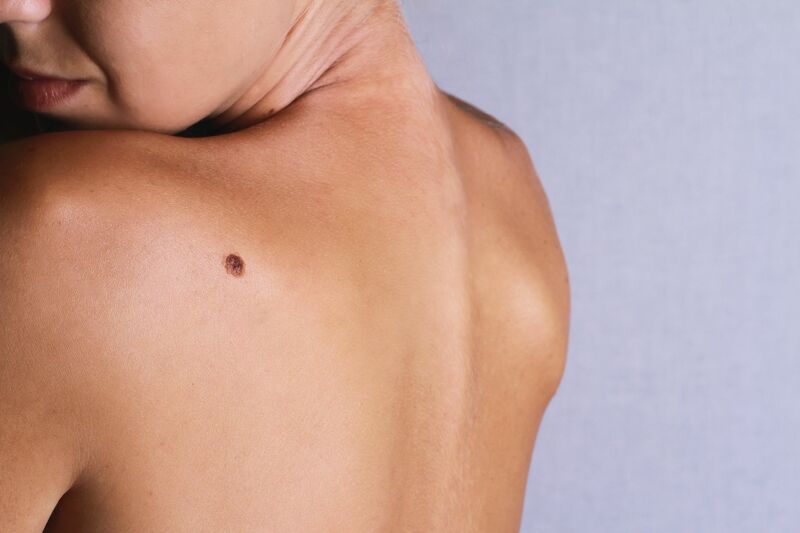 Normal moles may also need to be removed if they become itchy or painful, if they rub on clothing, jewelry or a hair brush. Moles may be removed for cosmetic reasons at a patient’s request. 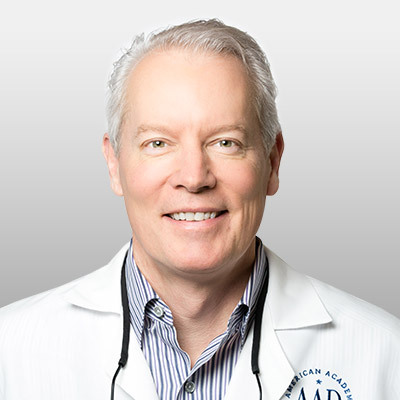 We will discuss your options for removal and will recommend a procedure with the smallest risk of scarring. The ABCDEs of Melanoma can help you understand how to spot melanoma, which is the deadliest form of skin cancer but often resembles harmless moles. Use this as a guide when performing a self-exam of your skin. Asymmetry. If you were to draw a line in the middle of a mole and the two halves don’t appear the same, there is asymmetry and you should see a dermatologist. Border. The border of a harmless mole is relatively even. Look for borders that are uneven, notched or scalloped. Color. Look for color inconsistency in a mole. If you notice various shades of brown or black, or dashes of red, blue or white, you should see a dermatologist. Diameter. Melanoma is usually larger than one quarter inch, or the size of a pencil eraser, when diagnosed, although they can be smaller when first detected. Evolution. Look for moles that look different from the rest. If they are changing in size, shape or color, or you experience itching, tenderness or bleeding, you should see a dermatologist. Take note of suspicious areas – and why they are suspicious – so you can notify your dermatologist and inspect these areas closely during your next self-exam. It’s better to be overcautious. As helpful as the ABCDEs of Melanoma can be during self-exams, it’s important to see a dermatologist even if you don’t notice anything irregular. A dermatologist sees skin lesions every day and knows what good spots and bad spots look like. Schedule an annual checkup with a dermatologist and supplement those regular visits with thorough self-exams. Skin cancer is very treatable with early detection, but we all have to do our part.